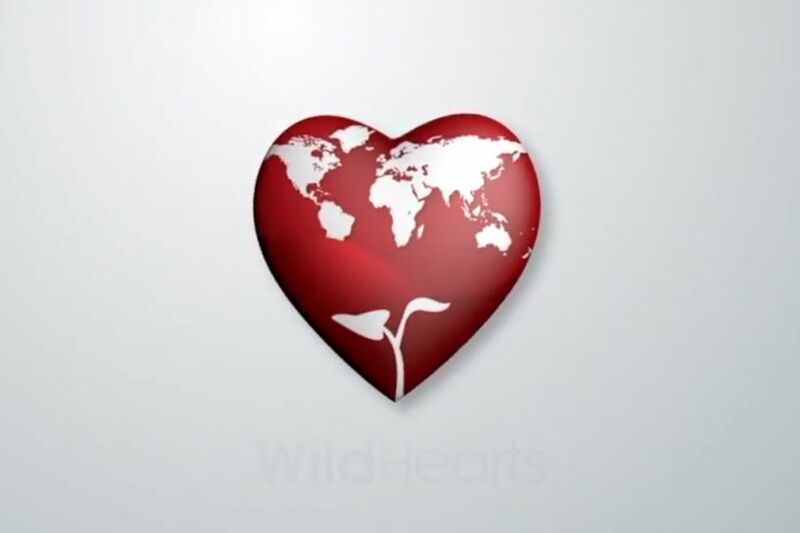 Overview of the WildHearts GEL Summit in Edinburgh, London and Boston. The WildHearts GEL Summits bring together some of the world’s leading Corporate, Social and Founding Entrepreneurs to celebrate the power of entrepreneurship as a force for social and economic change. 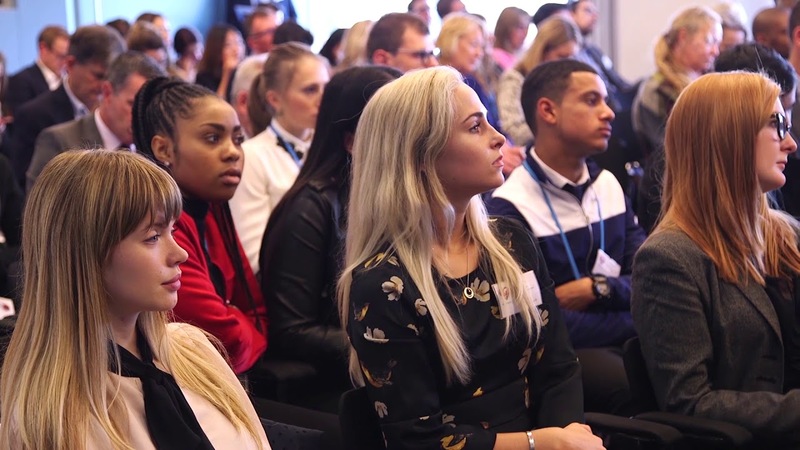 Sessions cover topics such as Attracting and Retaining Talent, Leading with Values, Corporate Responsibility and Ethical Procurement.